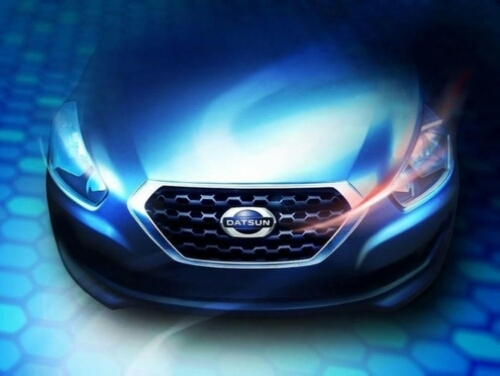 Datsun reborn: All for one, one for all!! Entri ini ditulis di Auto News, New Cars dan ber-tag Datsun, go cars, indonesia, nissan, three musketers pada 13 Mei 2014 oleh Rio. BikesandCars, an Automotive blog, not only bikes…. Readers, this is my first post on my new blog BikesandCars, a subsidiary of motorrio, my existing blog which mostly posts about motorcycle, and this blog will not only posts about bikes, but it will be mostly about automotive, including cars news, and will be write mostly in English, but in some it will be in Bahasa. 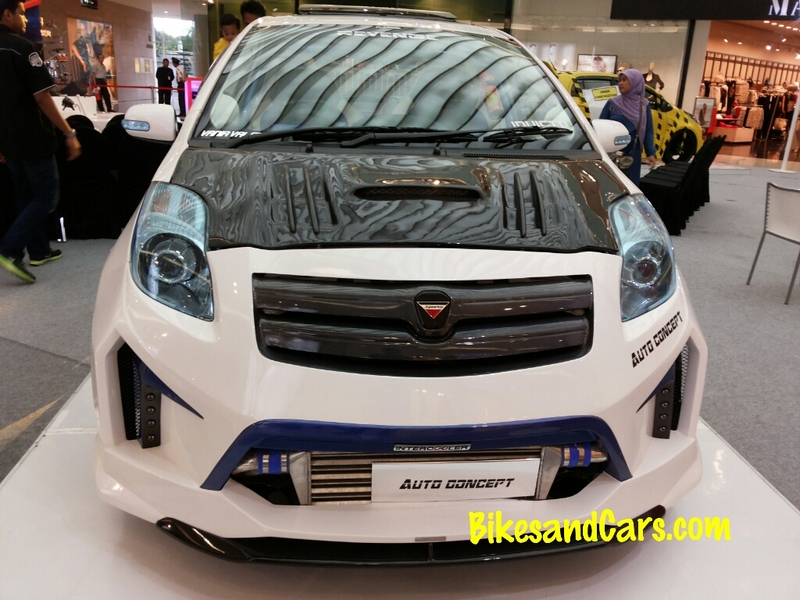 I wish that this blog can give update news about automotive in Indonesia, so your comments and suggestions are welcome, for the improvement of BikesandCars in the future. Entri ini ditulis di Tak Berkategori dan ber-tag automotive news, bikesandcars, indonesia, posts pada 10 Mei 2014 oleh Rio.